Coupons with a face value less than 99¢ will be doubled. 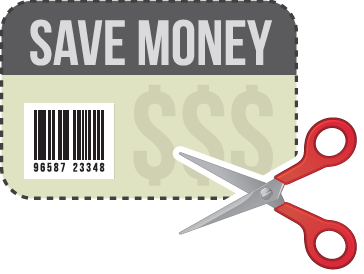 The value of a coupon, when doubled, may not exceed the price of the item. 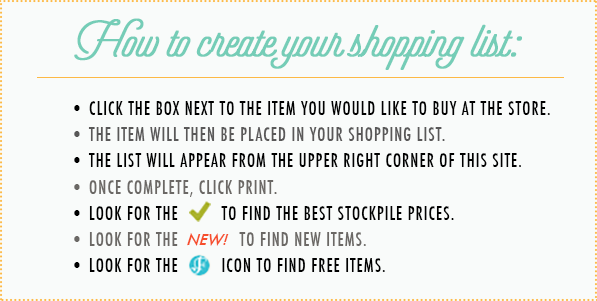 If it does, the item is free. “Free-item” coupons will not be doubled. Coupons will not be accepted for items that are “free” on the basis of our ad, i.e., Buy One Get One Free sales, etc. 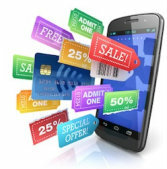 Internet coupons are subject to the same rules. Big Y operates 60 supermarkets in Massachusetts and Connecticut. At Big Y World Class Markets, you can enjoy extra special savings on thousands of items throughout the store AUTOMATICALLY when you become a member of our Express Savings Club or Silver Savings Club programs. Pick the one that’s right for you, and visit your local Big Y to join! Customer receives one unit free of every different item which was rung at a price higher than the lowest price marked on the unit and for unmarked units, the price on any sign or unit price label. 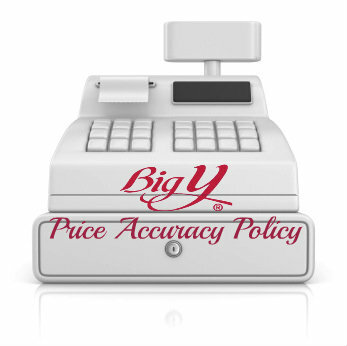 You will be charged the lowest price represented for any unit(s) you purchase unless the price is the result of gross error (less than half of stated price) or evidence of tampering with the price tag, label or sign. What can I expect as a Baby Y member? Earn a gold coin every time you purchase $50 worth of specially marked baby products at Big Y. Just look for the purple tag or Baby Y logo. Get a FREE 30-day supply of select generic prenatal vitamins at our Big Y Pharmacy & Wellness Center™. Celebrate Baby’s 1st birthday with $10 off any sheet cake and we’ll throw in Baby’s own Smash Cake for FREE! 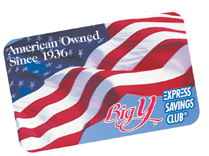 Enjoy coupons and special discounts on dozens of Big Y and National Brand products. 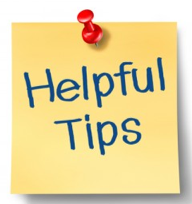 Receive informative and inspirational e-newsletters with great advice from baby experts. 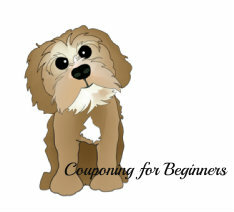 Have access to the Baby Y microsite that features guest blogger posts, links and coupons. FREE Membership. Sign up here. 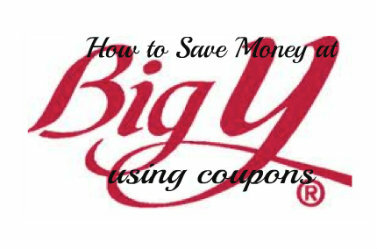 Saving Star eCoupons – Sign up your Big Y Express Savings Club with SavingStar. Clip the coupons to your card. 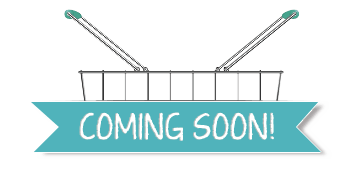 When you purchase that item at Kroger, the amount of the coupon will be deposited into your SavingStar account in approximately 7 days.